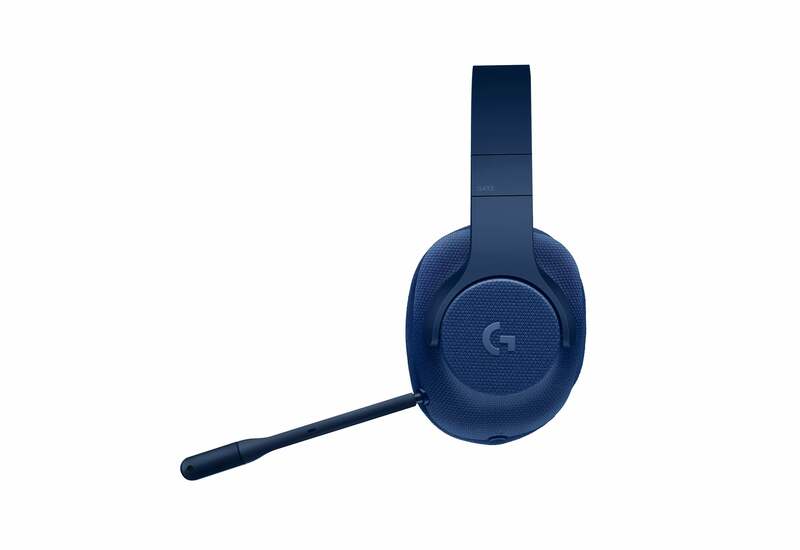 I’ve spent the last year complimenting Logitech on its new design aesthetic, so maybe the G433 is the logical end result: A gaming headset designed for indoor and outdoor use. One you can wear on the street without shame. It’s not exactly new territory—we’ve seen the same blend from Astro’s A38s, as well as Polk’s Striker Pro line. 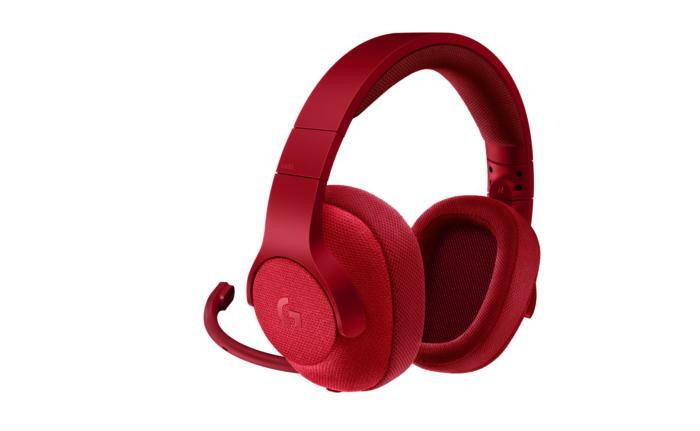 It is, however, new territory for Logitech’s gaming headsets, which have tended toward bulky air-traffic controller profiles in the past. 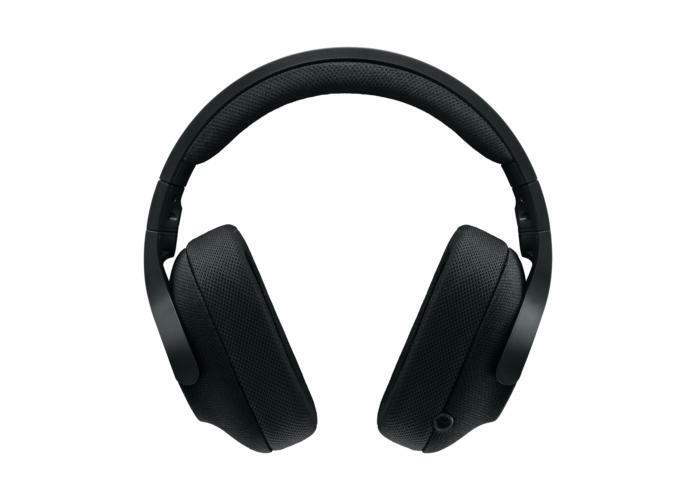 That started to change earlier this year, when the G533 wireless headset adopted a sleeker and more professional look, but its obvious boom microphone meant you still probably wouldn’t wear it out of the house even if you could. The G433 borrows most of the G533’s design cues, but in a lighter-weight and slightly smaller package. Think of it as a three-quarter scale model, but with the same classic look and the rounded-off ears for the driver enclosure. Those ears have also been completely covered with a fine sports mesh, both inside and out, presumably to make it more street-worthy. It’s not quite as classy as the G533’s piano finish, but it feels more rugged and gives it an interesting, matte look from afar. It’s also more colorful, shipping in black, a brick red, and navy blue—plus a (in my opinion) less attractive blue-camo version that’s exclusive to Best Buy. My favorite feature, and one that addresses a personal pet peeve about Logitech’s headsets: The mesh earpads (the part that presses against your face) are replaceable, and a pair of microfiber pads are included in the box. This is a first for Logitech’s current era of headsets, and a welcome change. I prefer leatherette, but I’ll gladly take microfiber over scratchy mesh on my face—the only option still for the G533 and G633/933. And where the G533 had a fold-down boom mic, the G433’s is detachable for those times when you want to leave the house. It’s a bit of an odd design, though: The microphone attaches on the front of the headset, so when you remove it there’s a 3.5mm hole on the front. Not the most elegant choice, though it’s not incredibly noticeable. There’s a second hole on the bottom, which accommodates the G433’s bevy of interchangeable wires. Mobile? Check. PC with Y-splitter? Check. Optional USB soundcard? Check. Oh, it also comes with a bag. We’ll have a more extensive review once I’ve had more hands-on time with the headset, but all in all it seems like a fine first effort for Logitech’s street team. Tons of options here, between the interchangeable cabling and the mesh/microfiber earpads. In our headset reviews I often talk about music, film, and gaming performance because I assume people are buying a single headset for their PC—but up until now, that often meant buying a separate pair of headphones for wearing out of the house. Now you could conceivably cover all those eventualities with a single Logitech device. Not bad.